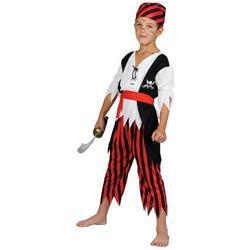 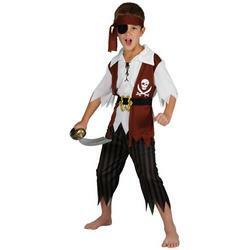 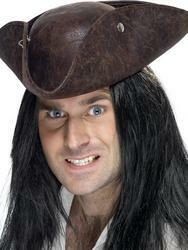 Sail the seven seas in style with this fantastic Boy's Deluxe Pirate Hat with attached wig pirate costume accessory. 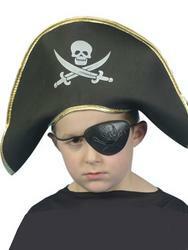 The brown pirate hat is made from realistic suede look material decorated with a fabulous stylish brown trim throughout. 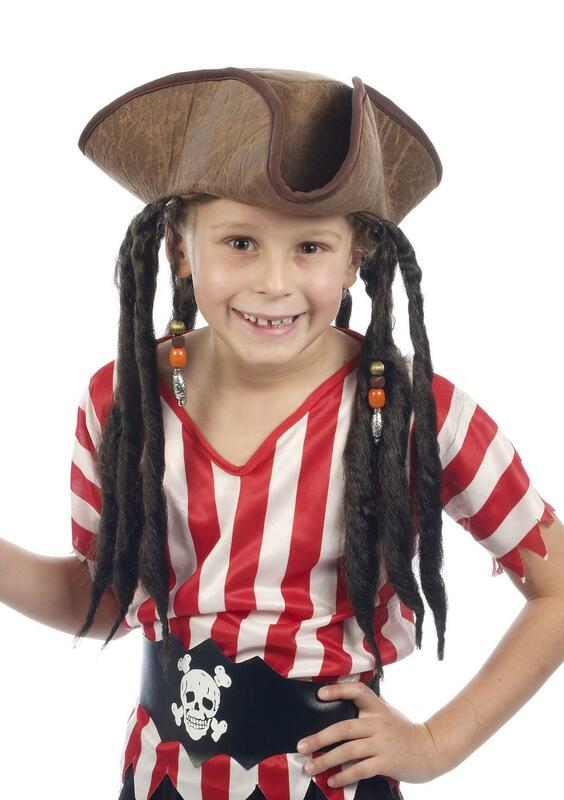 Completing the child's pirate hat is attached synthetic brown braided hair decorated with an assortment of coloured beads, excellent for completing your Captain Jack Sparrow fancy dress costume. 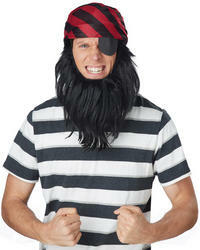 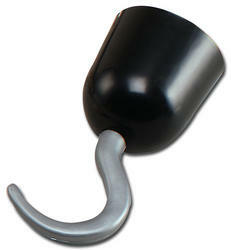 Excellent for any fancy dress party especially one with a Pirate theme.